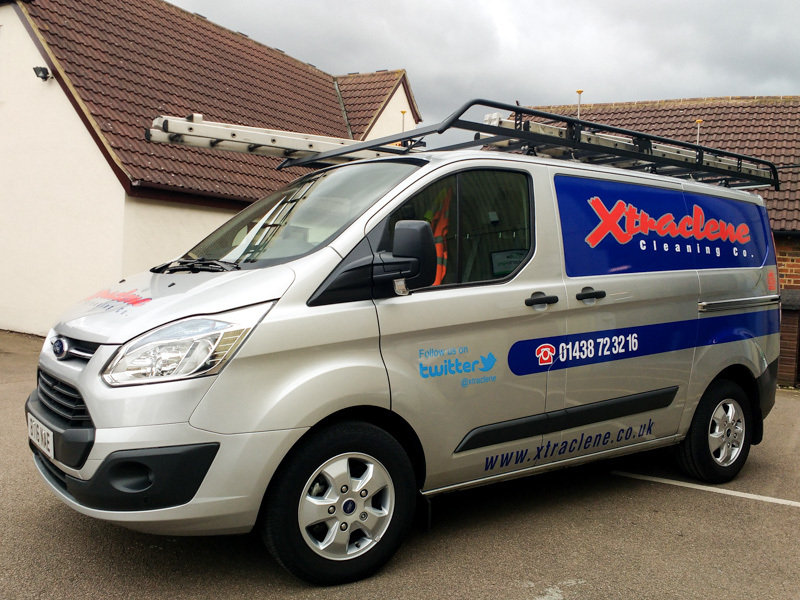 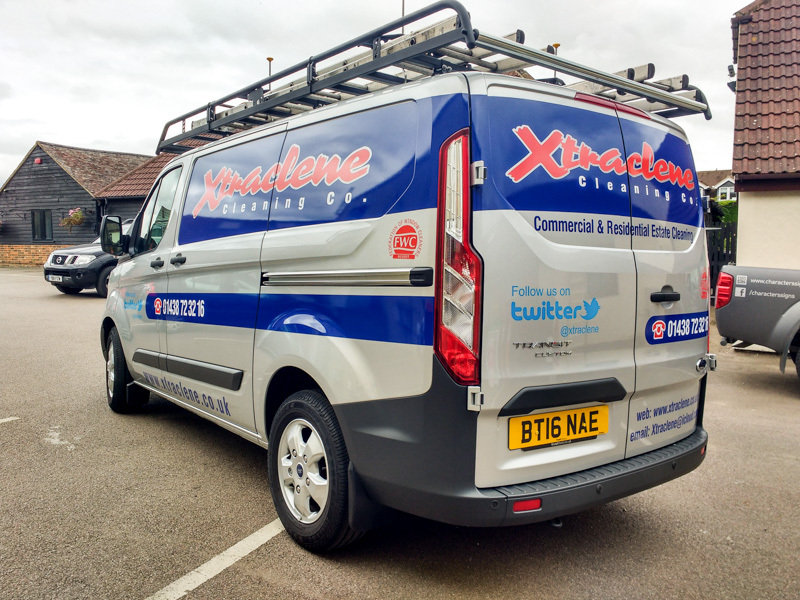 Xtraclene are a family run business specialising in commercial cleaning. 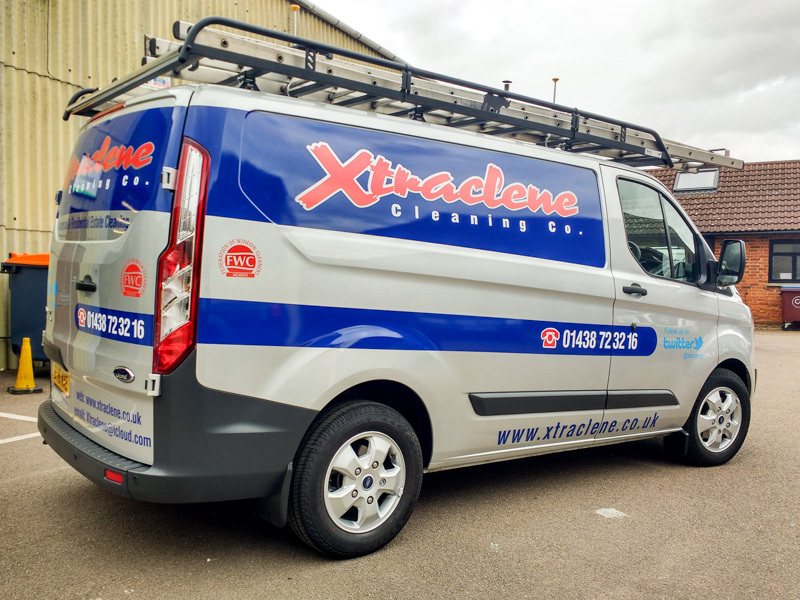 The latest addition to their fleet was a brand-new Ford Custom van. 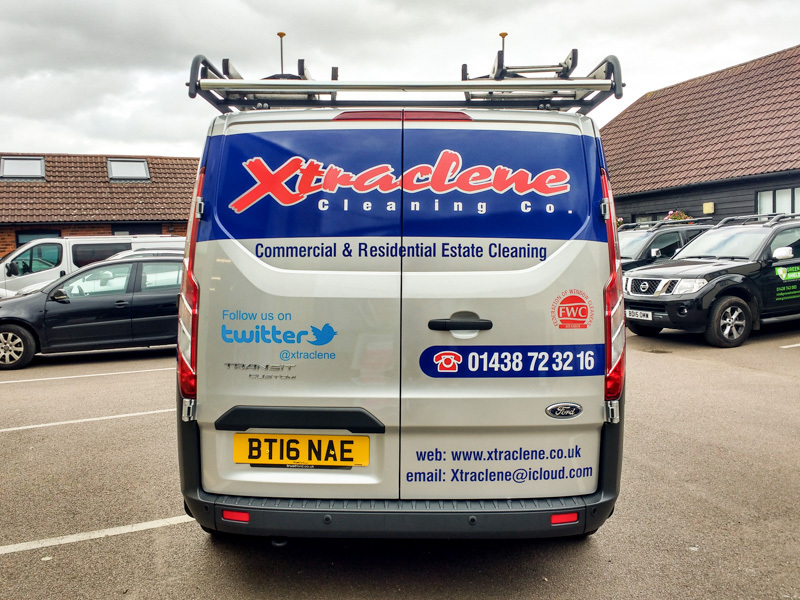 The corporate branding worked well on the metallic silver paintwork.